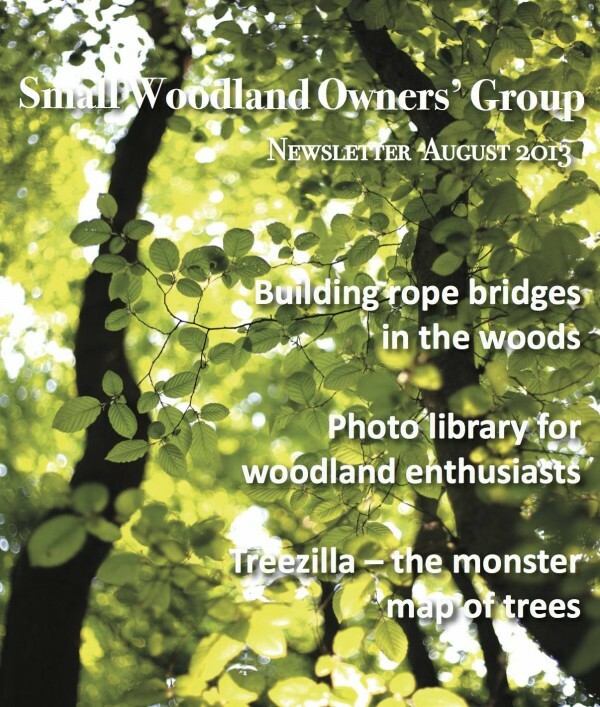 As it’s holiday time, the August newsletter includes a couple of family-friendly articles. We hope you enjoy it! The Treezilla project – mapping trees throughout the country.